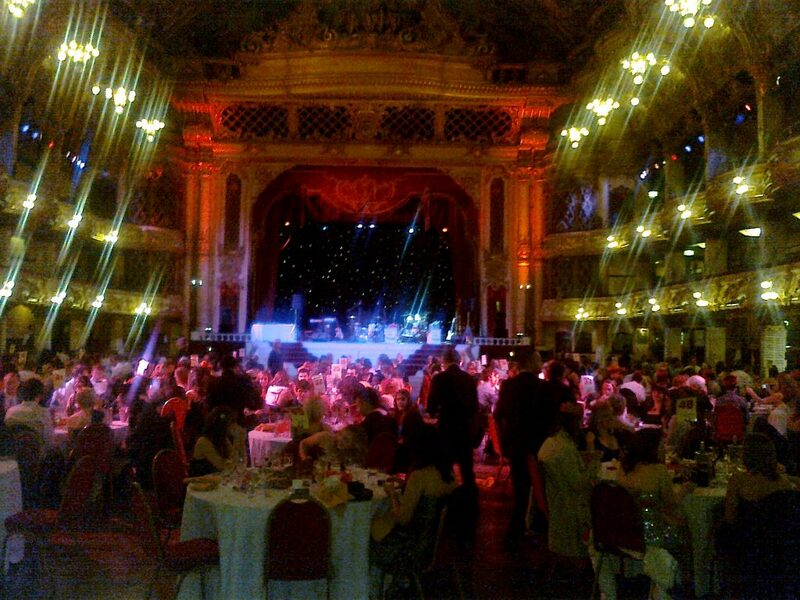 The Five Star Swing selection of musicians will bring added prestige to your event – with the addition of a Solo Pianist for your pre-event reception. 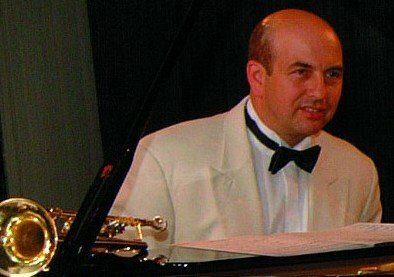 …Or a Duo of Piano and Flute or Saxophone to bring that sophisticated musical atmosphere. The trio line-up adds Bass for a distinctive dinner Jazz background music set. 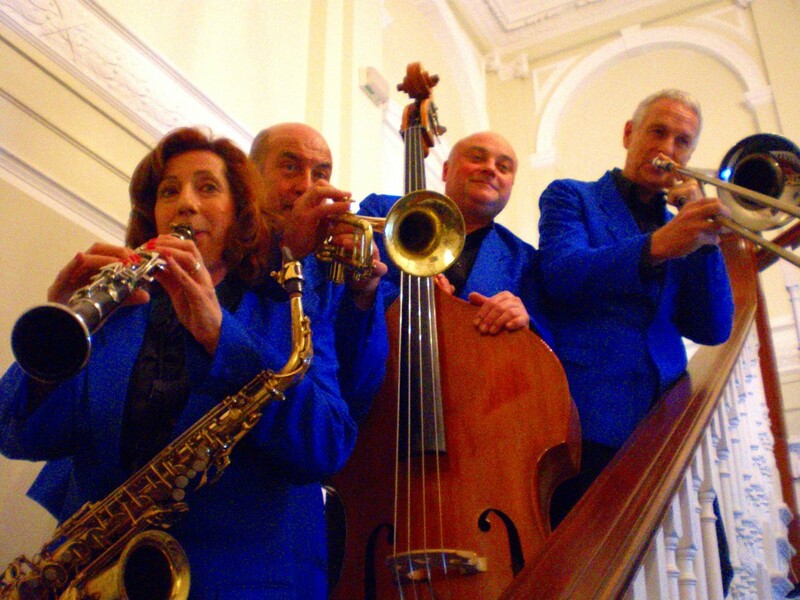 For larger events the quartet adds drums to a dinner / reception set of music, completing a versatile unit for all occasions and music genres. 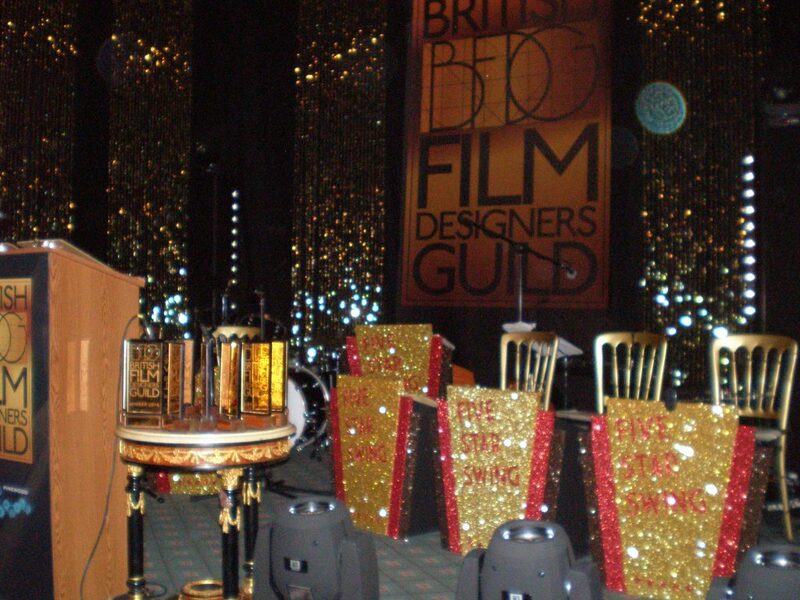 Mike has performed and recorded with Shirley Bassey, Jools Holland, Gary Barlow, Elaine Page, Tony Bennett, Roy Castle, Harry Secombe and the Ronnie Scott’s Big Band. 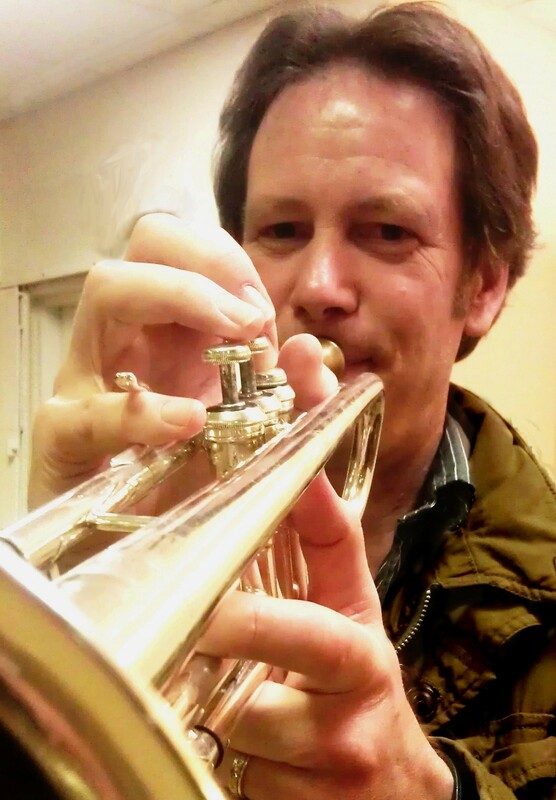 Mike was also the Musical Director for the English entry of “A Song for Europe” plus he recorded all the solo trombone music for the hit TV series – “Benidorm”! 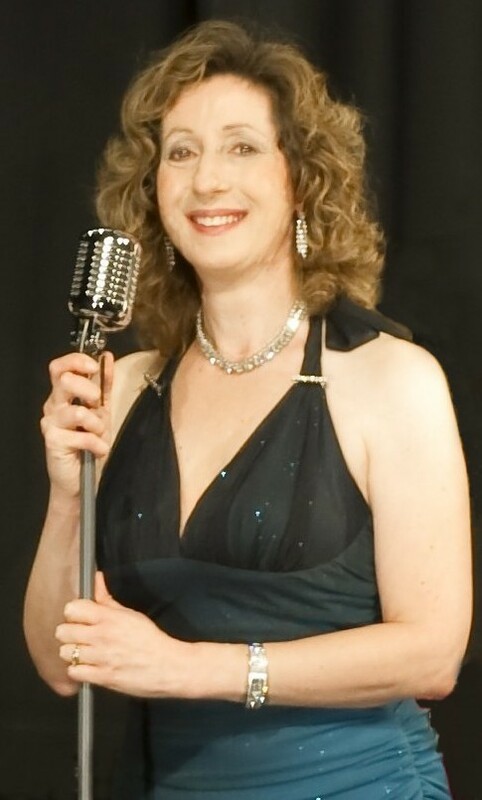 Simone – Vocalist, Saxophone, Clarinet & Flute. Simone studied at the London Guildhall College of Music before Playing lead Alto Saxophone with the Ivy Benson Orchestra. 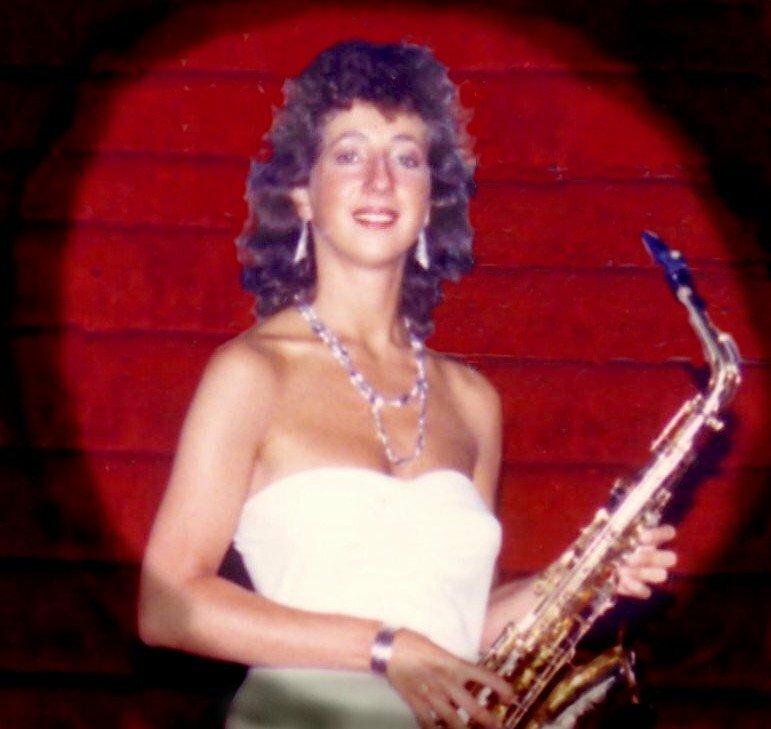 She has also recorded with Paul Weller’s “Style Council”, an appearance on the TV film “Lace 2”, featured saxophonist on the Paul Merton Show, Russell Harty TV Show and the New Squadronaires. Musical tours have taken her to France, Italy, South Africa and Mauritius. 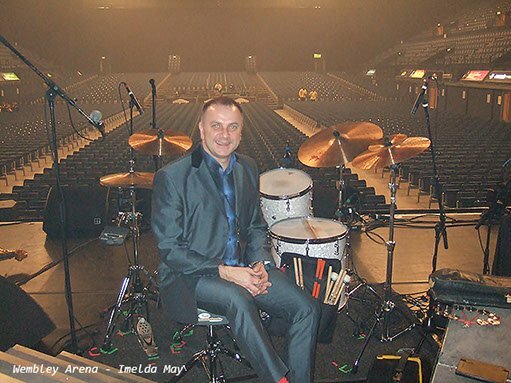 Here’s a clip of Steve Rushden playing drums in Los Angeles on the USA TV network’s “The Jay Leno Show”!! 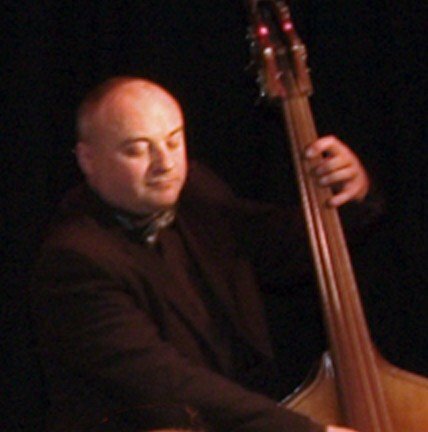 Nigel Emerton has over the past 25 years earned his position as one of the premier double bass players in the country playing at the Royal Albert Hall on many occasions and touring the UK and Europe playing the great music of Count Basie and Duke Ellington. 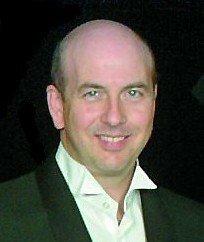 Nigel toured extensively with Chico Arnez perfecting his Latin American style and modern ballroom. As well as cabaret backing Norman Vaugh, Bob Monkhouse and Jimmy Tarbuck , Nigel has performed with prestigious theatrical productions such as Jesus Christ Superstar, Sister Act, Avenue Q, Fame, Godspell, A Slice of Saturday Night, HAIRSPRAY, And the world premiere of VOTE. 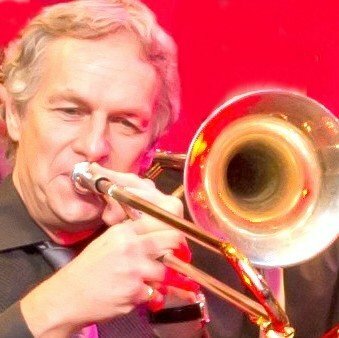 For many years Barry has toured and backed cabaret artistes such as:- David Jason, Tom O’Conner, Des O’Conner, Mike Reid, Craig Douglas, Anita Harris, Big Band European tours, Terry Lightfoot Jazz band plus musical director for the West End show “Bugle Boy”.